Robertson Reader | The Official Blog for Robertson College: Top 10 Moments of 2017! Top 10 Moments of 2017! As 2017 draws to a close, we found ourselves reminiscing some of the greatest moments of the year. We have grown a lot in the past 12 months and are so proud of our students and staff for continually working hard to achieve their goals and enhancing industry standards. Our Students know how to keep busy. Apart from going to school, they participated in many events, from travelling to Mexico to volunteering for various local non-profits, and visiting local businesses. Our Calgary Campus participated in Outrun the Stigma run to advocate mental health and well-being. 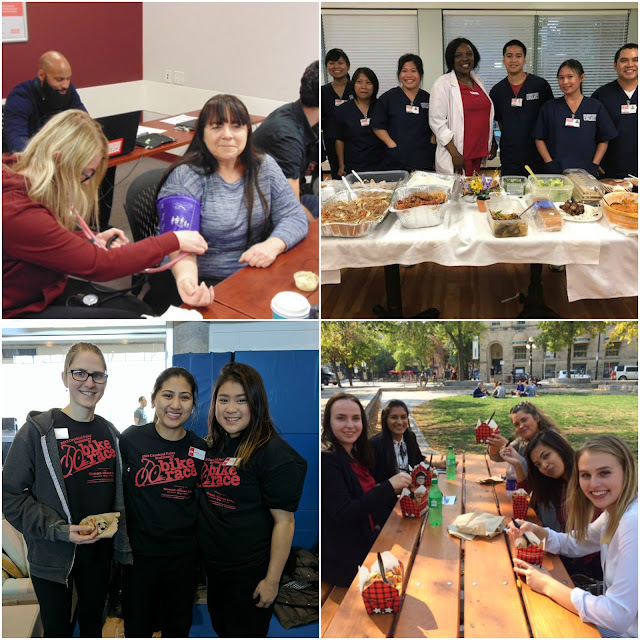 Robertson College students are ambassadors of the community and we couldn’t be prouder! Our Alberta campuses decided to throw in a little friendly competition during the NHL playoff game between the Flames and the Oilers. 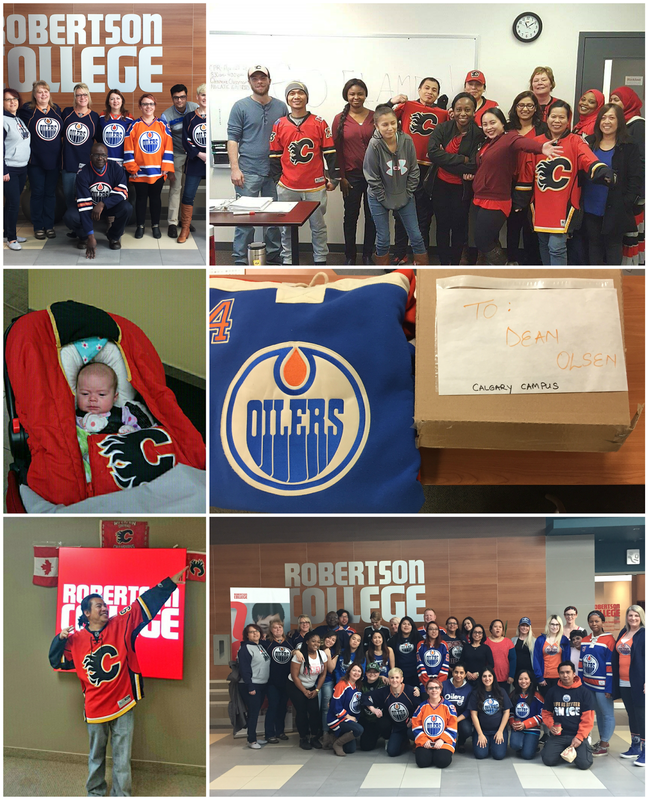 The result, our Calgary Campus Director, Dean, sported an Oilers jersey after the Flames lost the game. 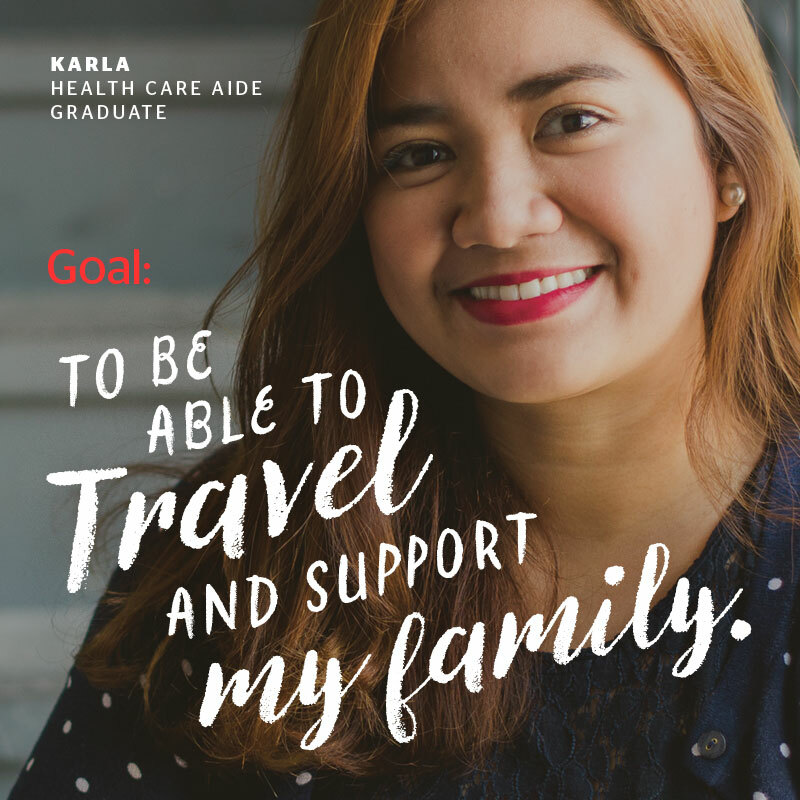 In July, we launched the campaign ‘Closer than You Think’ to promote success stories from former Robertson College grads. These stories were personal and gave us insight into all the roles our students played on their road to a successful career. #7 Edmonton Students Take on A Big Bike… Literally! Our students from the Edmonton Campus participated in the Big Bike Challenge and raised $1400 to support the Edmonton Chapter of the Heart and Stroke foundation in cardiovascular disease research. 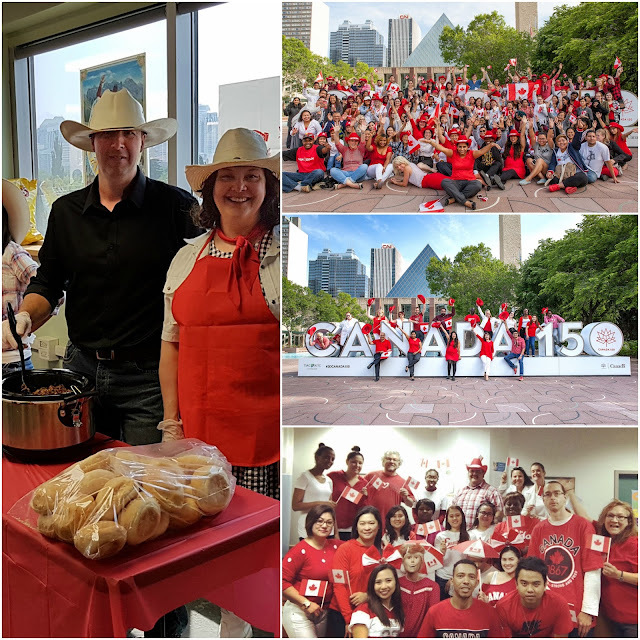 Our students celebrated Canada's 150th birthday on campus with various contests, activities and treats. We never fail to follow through on Robertson College Traditions! So in Calgary, we put on our Cowboy boots again for the annual Calgary Stampede BBQ lunch! #5 You Asked for More Program Choices, We Delivered! 2017 also marked the launch of not 1 but 5 new programs across Health Care, Business and IT. We always strive to keep up with industry demands and the 5 new programs are just the beginning. 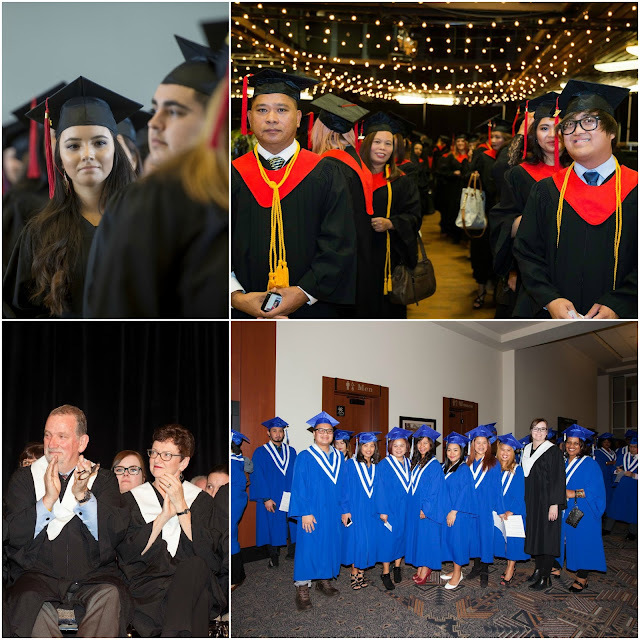 This year, we saw over 2,000 students from our campuses graduate in three different ceremonies. It was a humbling moment for us. Thank you for letting us be a part of your achievements now and in the future. 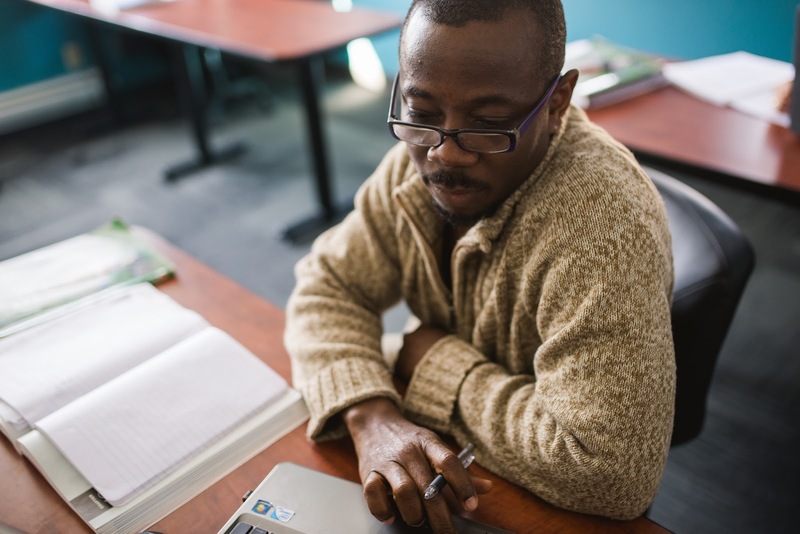 We know online education is the future so we launched a variety of programs that you could take from home. The result *cue the drum roll*, we had 600 online students enroll in our programs. A number we had never seen before. So we will continue to expand our program selection and hope to beat our numbers next year. We’re going to play Captain Obvious and state that 2017 was a big year for us. We opened doors to 2 new campuses in Edmonton and Calgary. 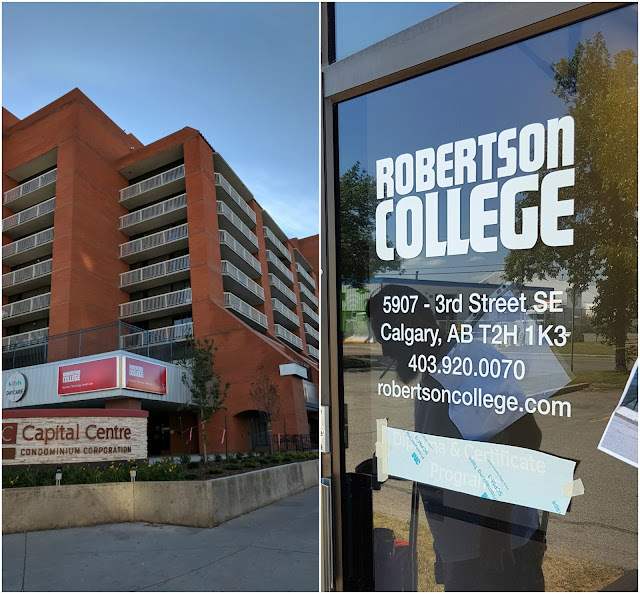 While we may be in new surroundings, we’re still YOUR Robertson Family; with the same vision of helping you get a career you love and a job you’re passionate about. #1 it’s not us, it’s all YOU! And finally our #1 reason to celebrate 2017 is you, our students. Your determination to a new career is inspiring! Not only did our students work hard to achieve their goals, they had fun doing it too; from potlucks to holidays. Thank you for letting us be a part of some of your greatest times at school. Where would we be without you? On behalf of all the staff and instructors here at Robertson College, we would like to wish you and your loved ones a very happy holiday season! May 2018 be filled with many such little moments and lots of big ones too.